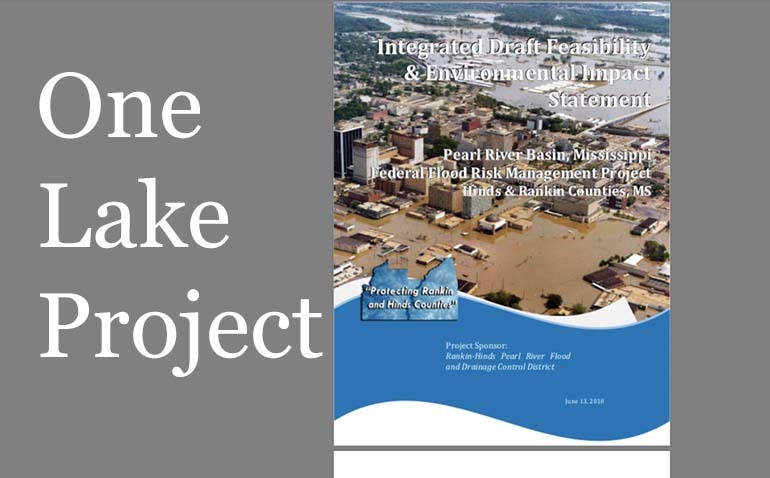 BPF promotes environmental regulatory reform and actively engages the bureaucracy regulating flooding on the Mississippi River. 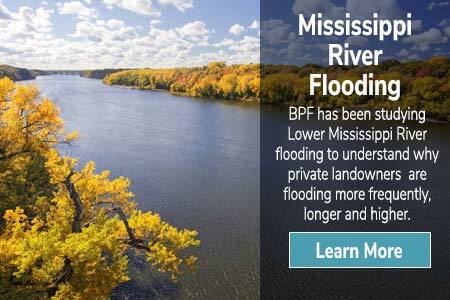 BPF believes mitigating the flooding by using Old River Control Complex would give Mississippians back their privately owned land. 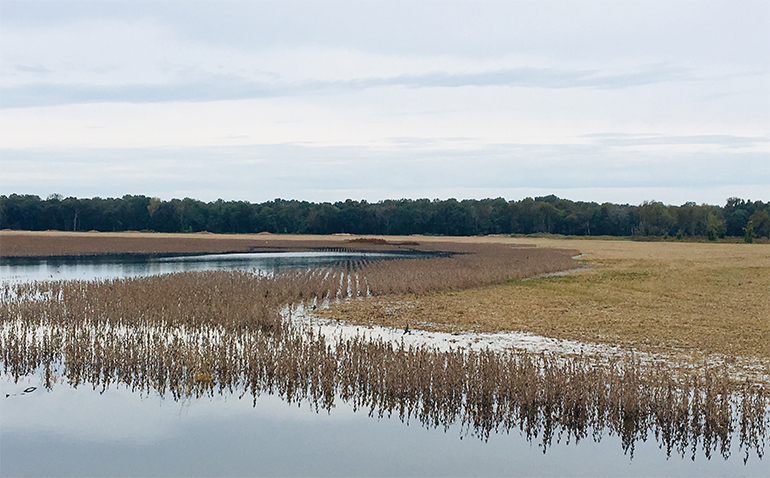 2019 will be a record for the last 70 years, possibly in modern times, for flood stage water in the Lower Mississippi River. 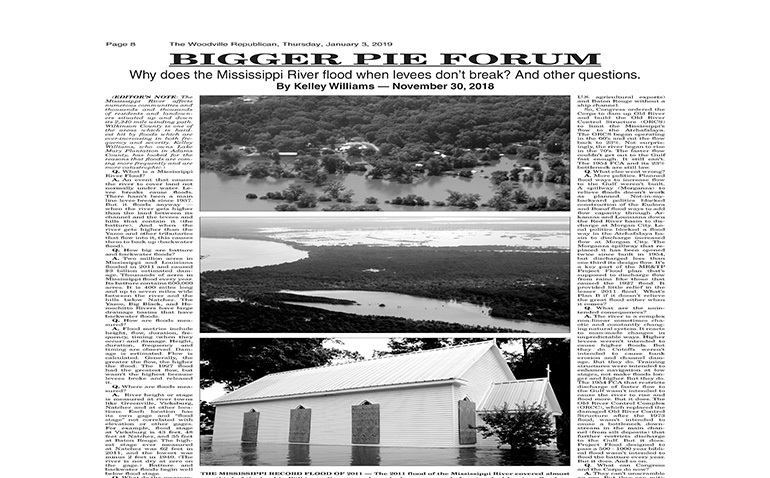 BPF was featured in the Woodville Republican with a full page dedicated to Kelley Williams’ article on MS River Flooding. 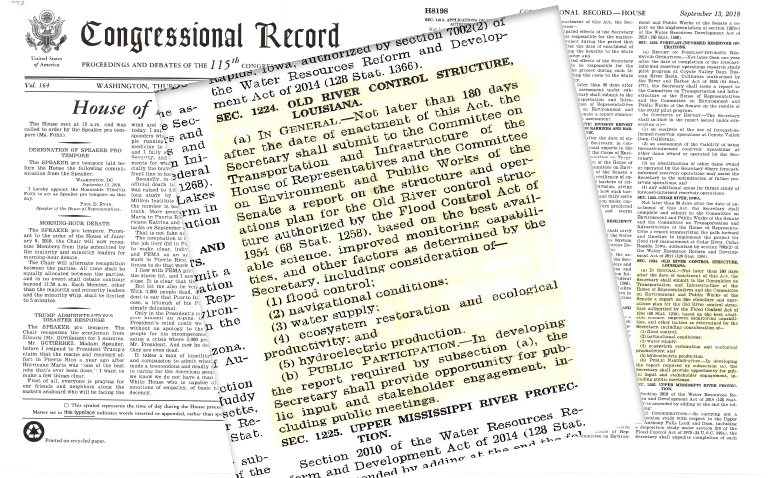 A report on the structure and operations plan for the Old River Control Structure authorized by the Flood Control Act of 1954 is to be submitted with opportunity for public input and stakeholder engagement, including public meetings. 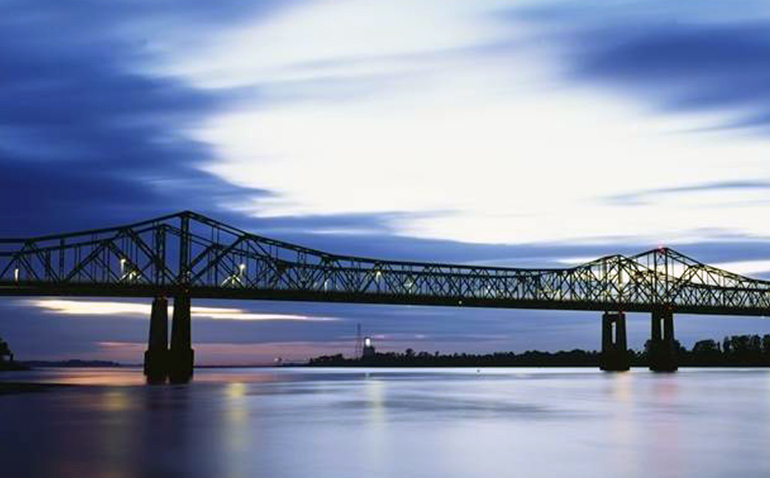 The Mississippi River is usually low in the fall. 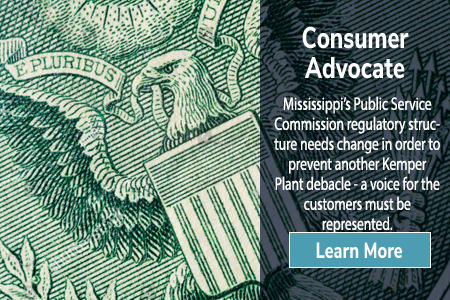 But it reached 42 feet at Natchez this month and flooded unharvested crops. It has risen steadily since the 1950’s when the highest fall crest was 28 feet. 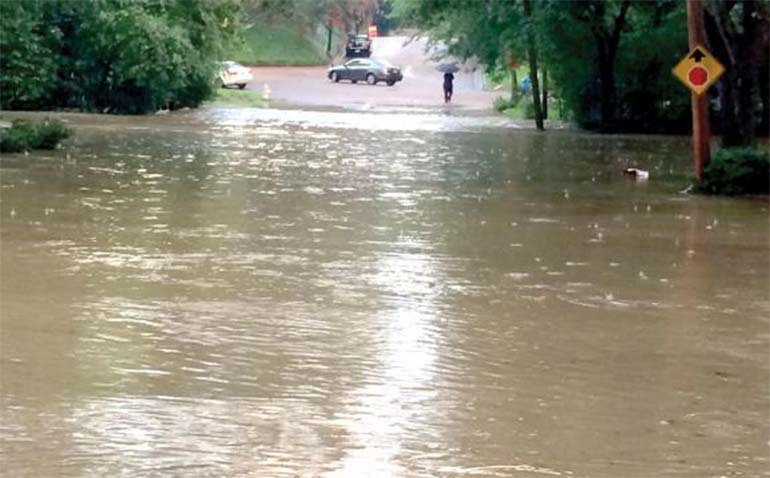 Drainage issues are important to the residents near Belhaven and Eubanks creeks in Jackson. 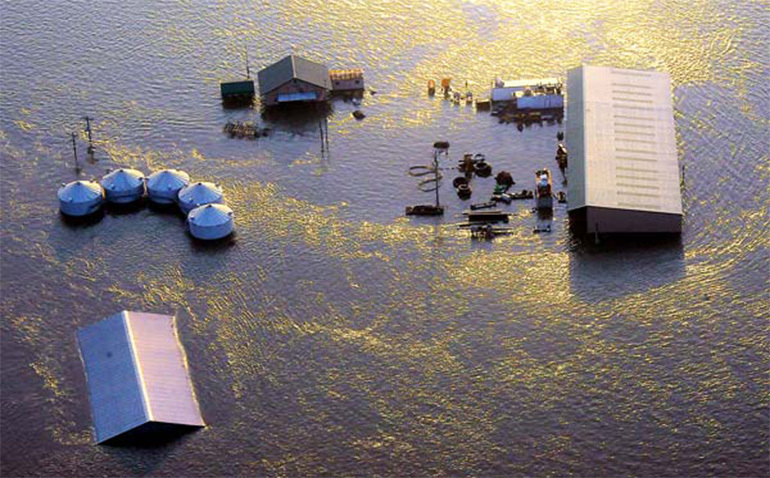 They are hoping for a permanent solution after another flash flood hit their communities.